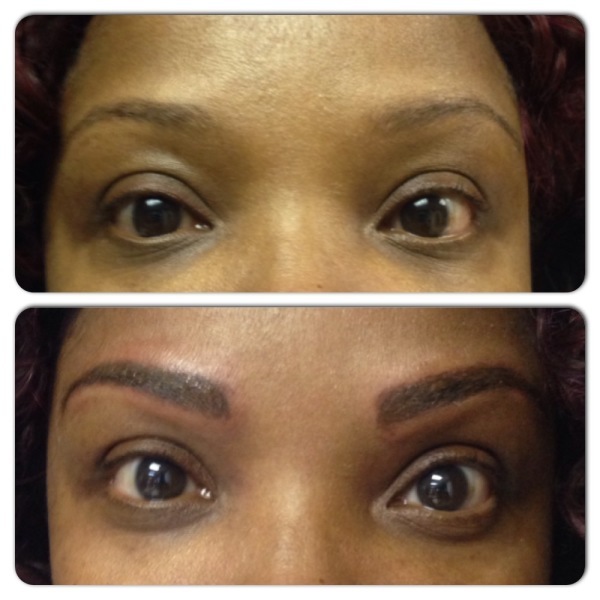 With the sudden popularity and media attention to the term microblading, many are led to believe microblading is not a tattoo process. 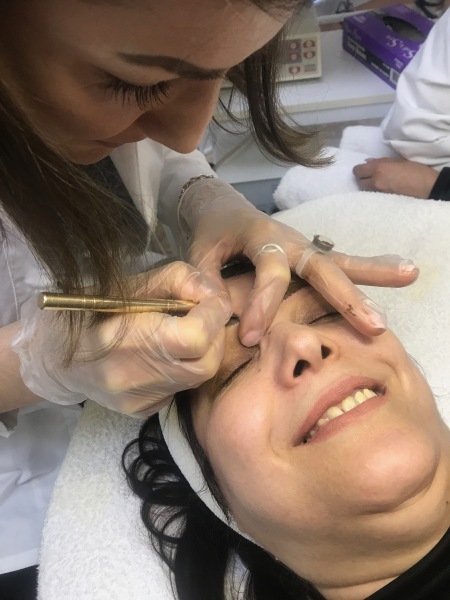 Permanent cosmetics, Feathering,micropigmentation, dermal implantation, microblading/microstroking, eyebrow embroidery, and long-time/long-lasting makeup, are all different names for the same procedure – cosmetic tattooing. Any time color is placed into the skin with any device, it is a tattoo process as defined by many well informed regulators, the medical community, and dictionary sources. Denying this process is a tattoo can be problematic for those who would, for religious or other personal reasons, normally refuse to have a tattoo. ​ Introduction, Machines, and Devices, Needle, Anatomy, Color Theory, Transmission Cycle of infection diseases, immunization, sanitation and disinfection, safety, blood- borne pathogen standard. Anesthetics, equipment, professional standards, permanent cosmetic tattooing. In addition, students will study Virginia laws and regulation as well as preparation for the State's board exam in order to obtain VA license. 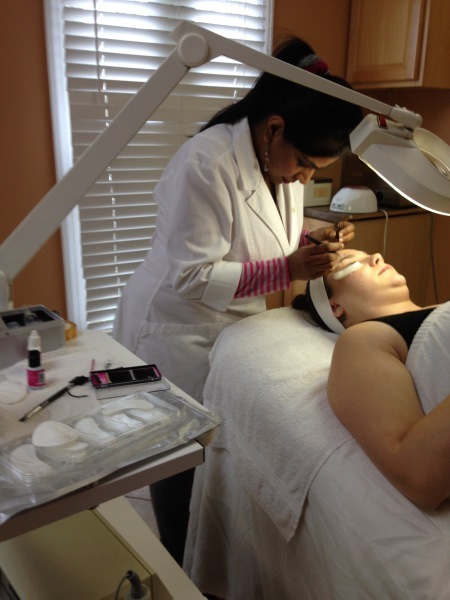 District of Columbia and Virginia Board of Cosmetologists required 600 hours to qualifying as a Master Esthetician. ​​​In our Esthetic program, you will study : Career Opportunities- Professional Image and Ethics- History of Skin Care and the use of Cosmetics- Bacteriology & Sterilization and Sanitation- Cell, Anatomy and Physiology- Physiology and Histology of the Skin- Skin Analysis & Extractions- Skin Disorder- Chemistry for the Esthetician and Product Knowledge - Ingredient and Product Analysis- Nutrition and the Health of Skin- Client Consultation , Client Preparation and Draping- Facial Massage Techniques – Comprehensive Reflexology Massage- Male Facials - Advanced Facial Treatments – European Facial- Art & Practice of Stone Massage – Cosmetics / Color theory Make-up application- Eyelash and eyebrow tinting - Removal of Unwanted Hair Waxing face ,body and Brazilian- Threading ( the ancient art of hair removal)- Advanced Topics in Aesthetics- Body treatment – Body wraps – Cellulite treatment – Body Scrubs- Salon Business, Advanced Equipment, Products and Technology and much more.